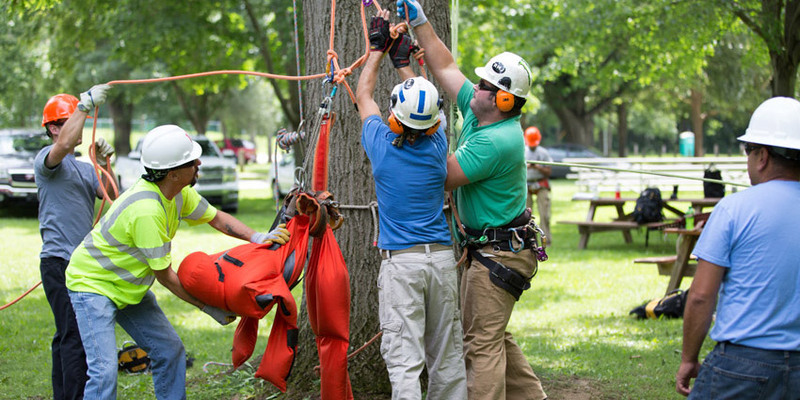 ACRT Arborist Training provides entry-level through advanced arborist classes, training, and certifications. 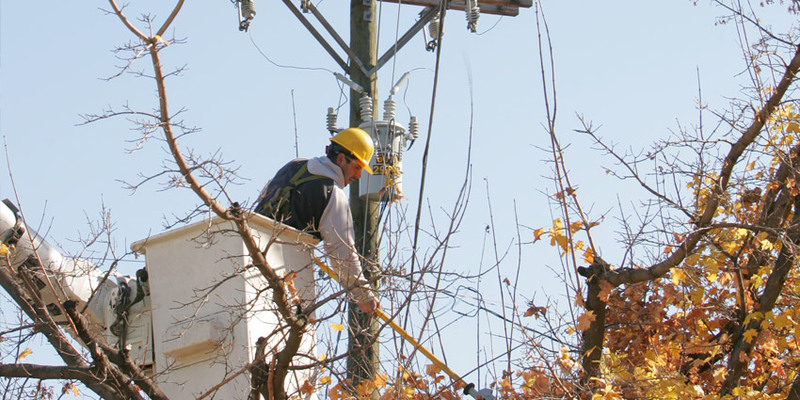 If you’re a line clearance company, government agency, tree care company, municipality or individual our classes can help provide experience to be safer on the job. Our training allows you to learn more about best industry practices, safety, and products available based on the class they’re taking. As an independent organization, we do not endorse any products, which allows a wide variety of products to be demonstrated and used throughout our classes. This is the only national line clearance certification program and the premier training program for line clearance techniques and safety in the United States. Successful completion of this course satisfies OSHA’s electrical safety training requirement. 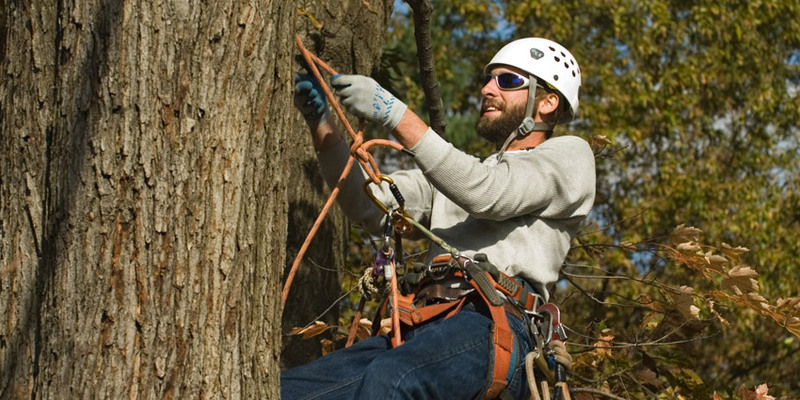 The Basic Arborist course is designed for individuals who seek professional tree care training and instruction on climbing with a rope and saddle. Instruction is both hands-on and in the classroom. 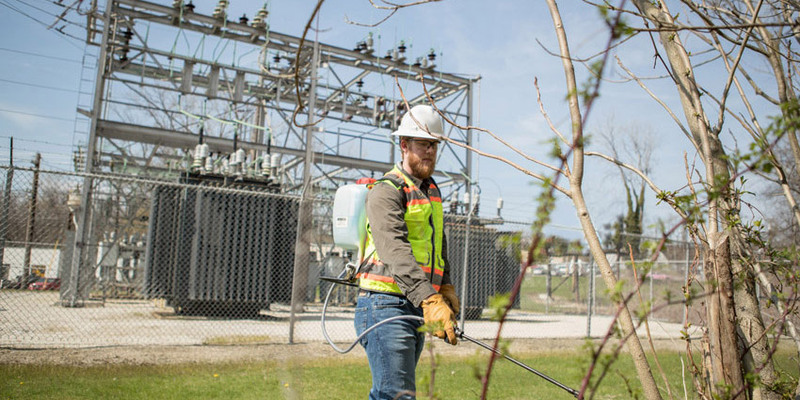 The Electrical Hazard Training Certification is designed for those whose work requires a 10’ safety zone around energized wires, while satisfying the requirement of OSHA 1910.331. This course is not for tree trimmers who perform line clearance tree trimming, tree removal in proximity to wires, or brush re-clearing. 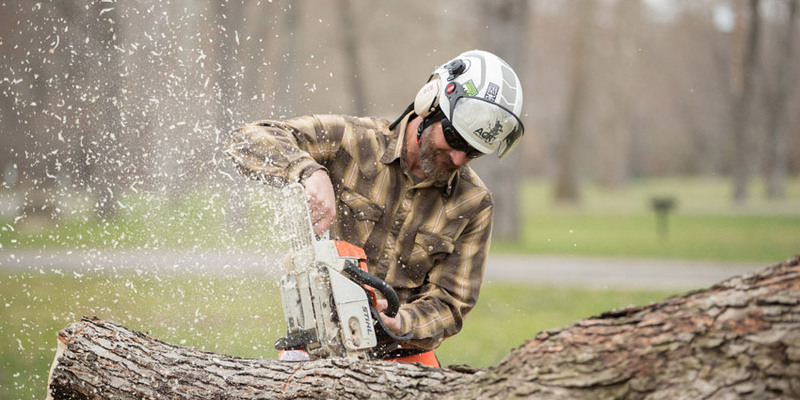 The Advanced Arborist course is for those who have completed our Basic Arborist class or who have at least two years of on-the-job experience and some formal training. 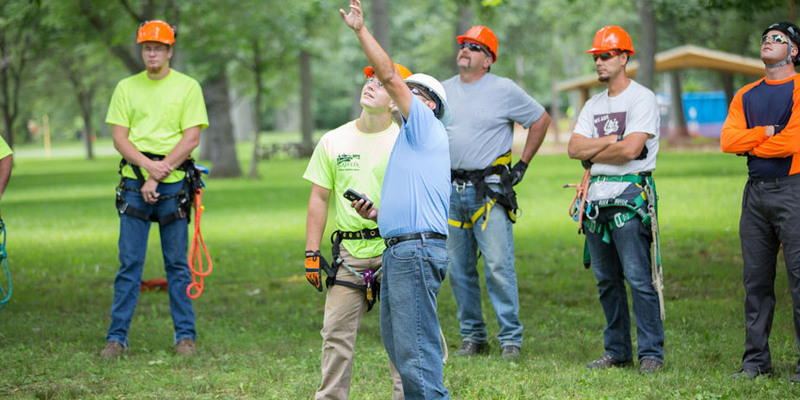 Our Advanced Arborist training class takes an in depth look at the requirements of safe tree care. We offer this class for substation workers or substation grounds maintenance personnel by request. This class is specifically designed to help individuals fully understand the safety requirements surrounding their position. You may be interested in training that goes beyond our standard training courses. We can accommodate you! We regularly develop custom training to match our clients’ training needs. We’re teaching our students how to be safe in the field and complete jobs effectively.